Special Offers - Breng uw vakantie op smaak met TastyLot! From july till october TastyLot has a special offer for families with children. A Oneday Winetour can in fact be very pleasant with your (young) children, because most of the wineries are very "child-friendly". There are playgrounds, drawing facilities and mini-sample-vineyards. Children can do tastings with their parents with grape juice. At lunchtime an adapted menu for the little ones will be possible. children up to 5 years free; for children from 5 to 15 years you only pay for consumptions during lunch. Do you have special wishes? Please contact us, we can customize our offer. For more special actions, regularly visit our Facebook-page. And while you're there, you might as well like us on FB ;). Thank you. From December 2016 till the beginning of March 2017 TastyLot offers a special Truffle tour. 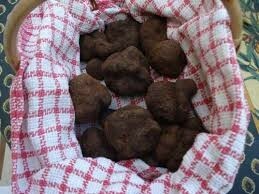 In a very authentic area you will be able to discover the famous black wintertruffle, the Tuber Melanosporum. The package consists of a four-day-stay, based on three nights Dinner, Bed & Breakfast in a romantic Chambres d'Hôtes, an explanation about the truffleculture, visit the trufflemarket of Lalbenque (Lot), lunch with of course an Omelette aux truffes and a guided visit of one of the best wineries of Cahors with your personal guide/wine. 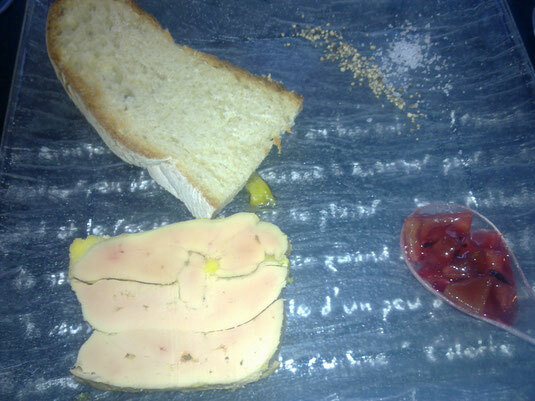 An ideal gastronomic winterbreak, going back in time while keeping the best comfort. This four-day Truffleweekend has now a special price of € 425,- p.p. based on two persons (transport, insurances, other meals, drinks and tips not included). Do you have special wishes? Please contact us, so we can try to custom design our offer for you to the max.